Capture Business Events that require accounting. Transforms Transactions into accounting entries according to business criteria. Create and apply Accounting Rules in a graphic and agile way. Processes Multiple Origins (systems, companies) with a centralized accounting logic. It allows the Audit and Accounting of the detail of the daily entries of the accounting entries. Generates Multiple Accounting Representations (NICSP, PGCN, IFRS, etc). Adherence to the legal regulations. (PGC, IFRS, etc). Representation of the same accounting information in different books with varied structures. Centralize the accounting information for the acquisition of multiple companies. Centralization of accounting generated in different systems before the incorporation of new companies. Capture and transformation of information from transactional systems that do not generate accounting by themselves. 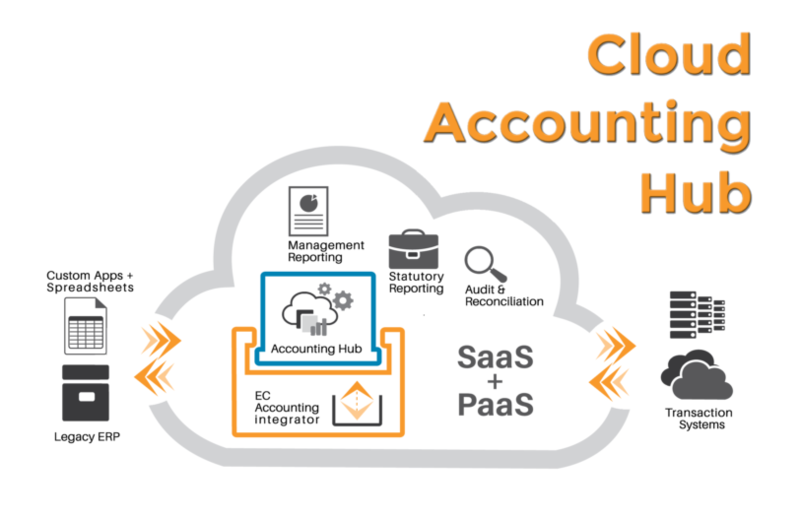 Entrust Consultores complements the functionality of Oracle Accounting Hub Cloud through a solution in PaaS, streamlining automation and integration with external systems, allowing a more agile and effective management and control.